Wedding Venues in the Chattanooga area and surrounding Tennessee locations. 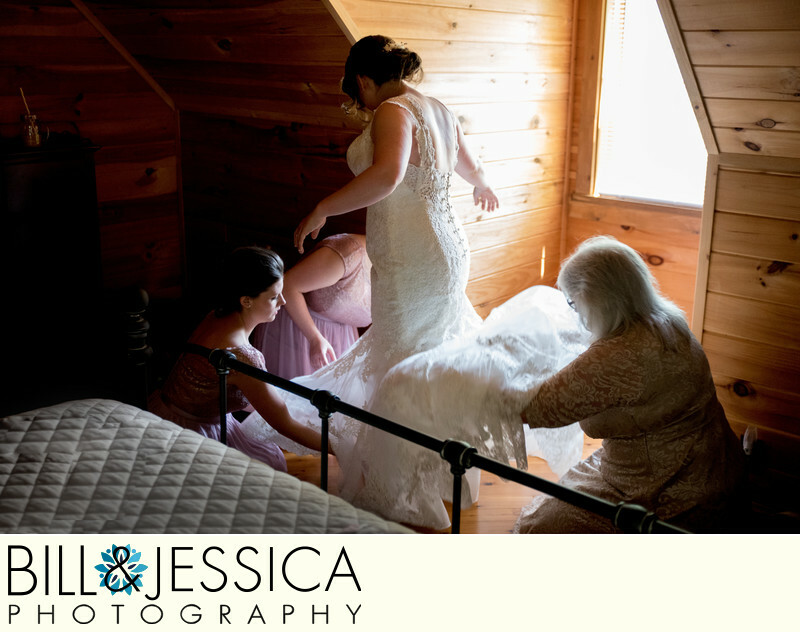 The first steps in your wedding planning should be selecting your wedding photographers and your venue. The venue you choose sets the tone for your day. Will it be a country chic wedding, a traditional church wedding or a modern downtown location. Why book photographers and venues first? Well, the simple answer is because photographers and venues book by the day. A florist, caterer, table rentals, etc... can and should book multiple events for a given day. For photographers and venues, once the day is booked their availability is removed from the calendar. As photographers we book a year in advance. So, regardless of who you choose, to insure you get the date you want, you need to book early. Our intent with this listing is to give you options and make your search easier. We are not saying any one is a better fit for you and they are listed in random order. You can see some of our wedding photography taken at various locations.